Want to open your abilities and gifts? Everyone has these abilities. They are just dormant and need to be activated. I will work one on one with you through Skype, chat, email, or in person if you live in my area. 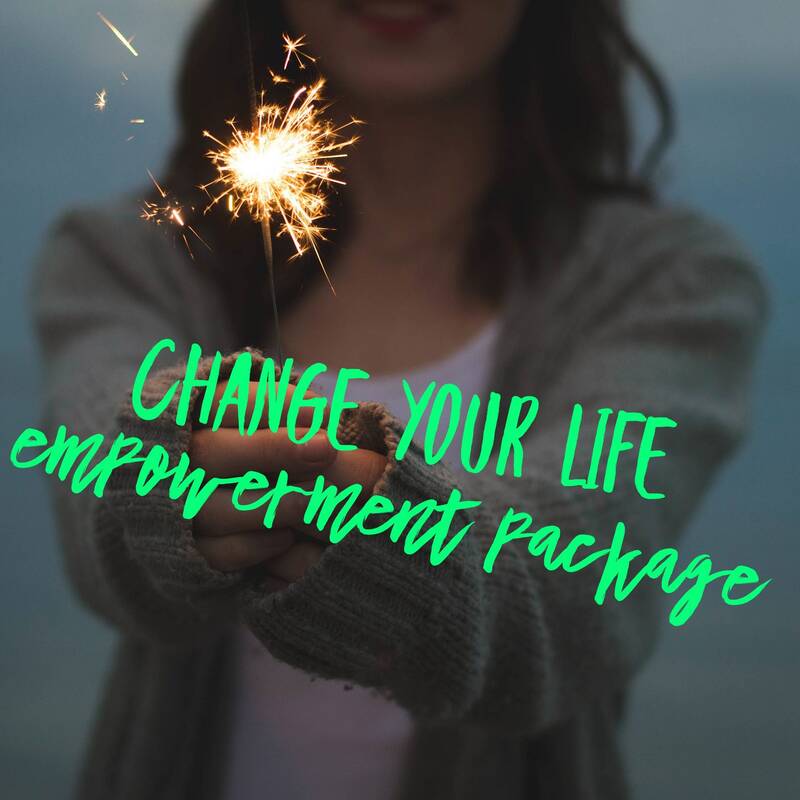 Learn self protection, Cleaning your home of negative energy, Clearing emotional blocks, mediumship, manifesting the life you want, and much more. Whatever you want to learn I will practice with you to develop these gifts. I am a psychic medium with 9+ years training and always up to learn more. Lauri, absolutely wonderful and helpful. I highly recommend her.